Variety, quality and tradition are the hallmarks of the NDR Radiophilharmonie Hanover. 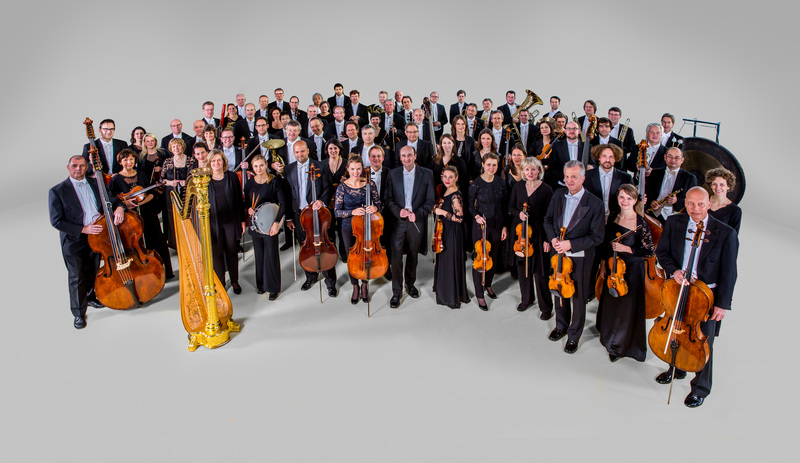 The Orchestra offers its audiences an impressive diversity in its programmes: from large Classical and Romantic repertoire, to early music crossover projects, film music and a wide range of concerts for children and young people. 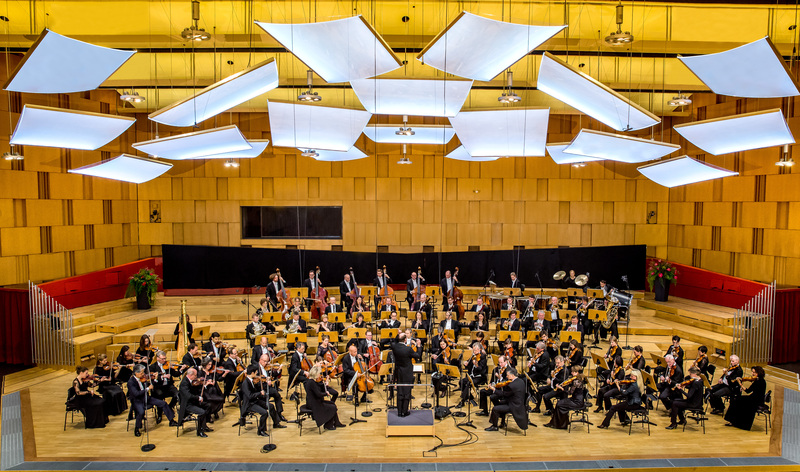 Intermusica has begun a touring relationship with NDR Radiophilharmonie since the appointment of Andrew Manze as Chief Conductor from the 2014/15 season. The International Touring team is delighted to be working on tours in both Europe and Asia in forthcoming seasons. NDR Radiophilharmonie collaborates regularly with a range of top international artists including Anne-Sophie Mutter, Hilary Hahn, Rudolf Buchbinder, Andris Nelsons, Gustavo Dudamel, Kristjan Järvi or Cornelius Meister as well as specialists in early music as Reinhard Goebel, Giuliano Carmignola and Philippe Jaroussky. As a musical ambassador NDR Radiophilharmonie is held in high esteem internationally. Most recently tours have included Japan and South America and its debut in China across New Year 2013/2014. Other appearances include regular appearances at the Pisa Festival, Migros concerts in Switzerland and the Norway Bergen International Festival. In October 2011, the orchestra gave its UK debut at a sold-out Royal Albert Hall in London and in March 2012 the Orchestra appeared for the first time at the Abu Dhabi Festival. 乐团经常与国际上著名的艺术家进行合作，他们包括安妮·索菲·穆特，希拉里·汉恩，Rudolf Buchbinder, 安德里斯·尼尔森, 古斯塔夫·杜达梅尔, Kristjan Järvi 或康奈利·梅斯特以及早期音乐演奏家Reinhard Goebel, Giuliano Carmignola and Philippe Jaroussky. NDR Radiophilharmonie are joined by internationally renowned pianist Sir Andras Schiff for a tour of Asia. Mozart Concerto No.9 KV 271 "Jeunehomme"
Andrew Manze will lead NDR Radiophilharmonie in a performance of Mahler Symphony No.5 at the Festival Printemps des Arts de Monte-Carlo, Monaco.